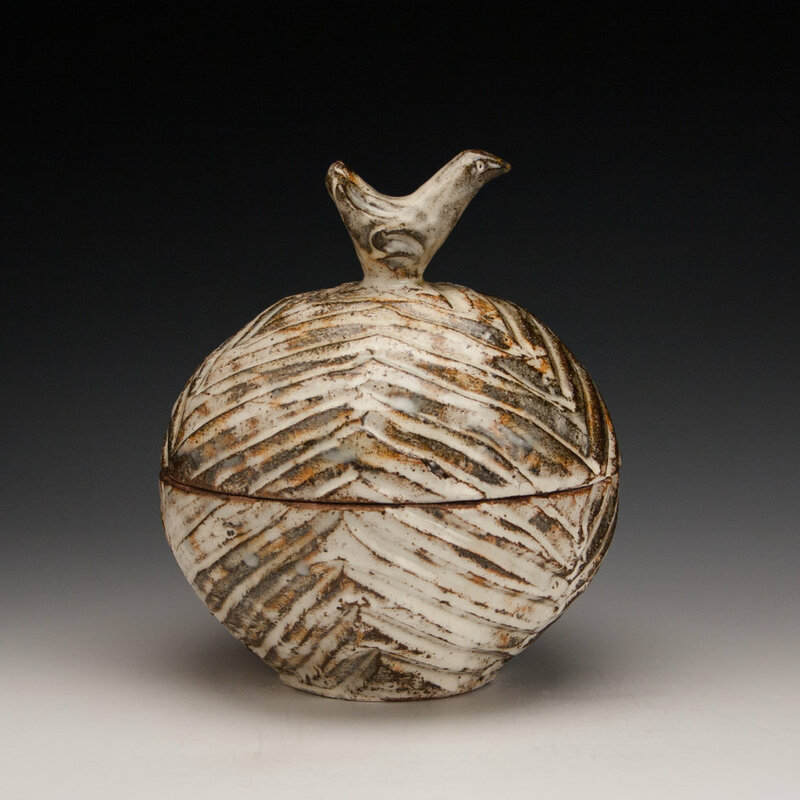 Michael and Naomi work collaboratively in the mountains of western North Carolina, using a variety of local materials in their wood-fired utilitarian pottery. Although they make and glaze the pottery together, Naomi creates the figurative sculptures and Michael creates the large jars. 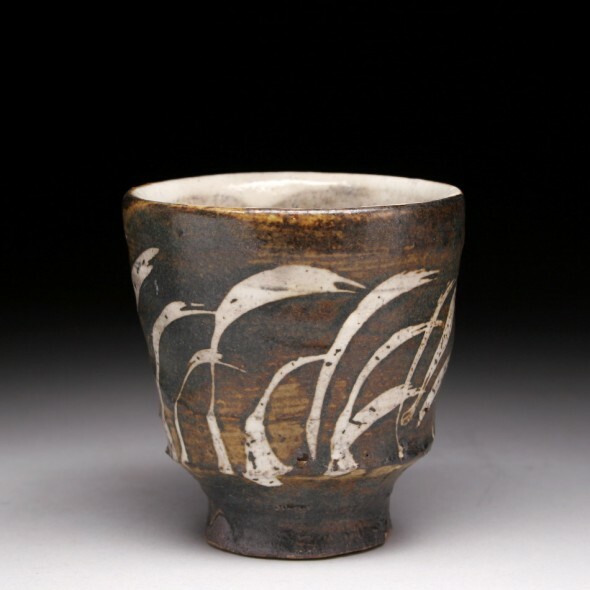 They work together as full-time potters, firing their kiln four times a year and occasionally teaching workshops. 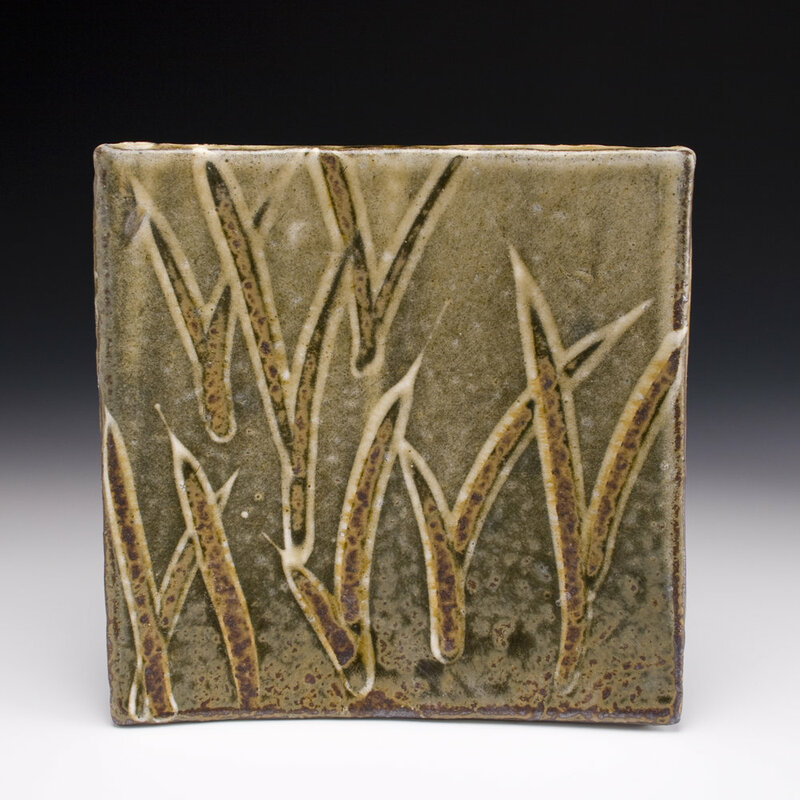 The name "Bandana Pottery" comes from the small community in which they live. They exhibit their work nationally and internationally. Microwave, dishwasher, and oven safe. Allow bakeware to come to temperature with the oven.